The launch of Samsung Galaxy S5 may have had a good chunk of the online real estate but it was the breaking news about the Heartbleed bug that had people running to change their passwords. This story is among our weekly tech round up to take a look at the tech news of the week gone by. IBM celebrated the 50th anniversary of its System/360 mainframes in a unique way by announcing new cloud services for businesses. 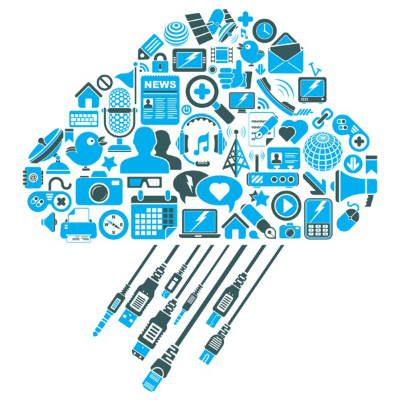 The new services include the first System z-based integrated system for the cloud, called the Enterprise Cloud System. This system is an integrated platform using open standards. IBM also announced a pricing model where service providers would have the ability to pay for mainframe cloud infrastructure based on computing load consumed. It is estimated that upon usage in a cloud environment, System z mainframes, the descendants of System 360, will be running Linux at about half the cost of x86-based cloud environments. 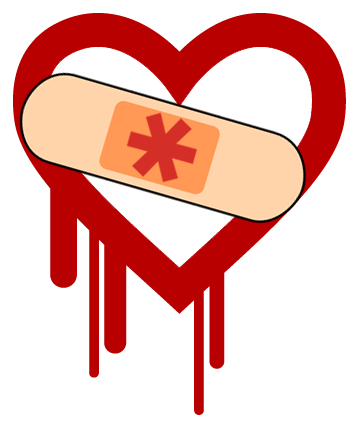 The Heartbleed bug has been around for long but on Monday, April 7th the news broke out that Heartbleed bug which causes vulnerability in the OpenSSL cryptographic library, which is used by roughly two-thirds of all websites on the Internet, had raised its head again. The seriousness of the risks associated with Heartbleed is mainly because OpenSSL is widely used and essentially no servers locally encrypt their data. It means the data has been exploitable for some time now. Google is determined to increase Android security and develop means to detect potentially harmful apps throughout their life cycle, in a better way. Google announce the security enhancement on Thursday. This enhancement is designed to continually check Android devices to detect vulnerabilities in apps that could have been introduced at any time of the life cycle. This is in contrast to the earlier security level on which malicious apps downloaded outside of Google Play could only be flagged at the time of installation. The enhancement is built on Android’s app scanning system, which was rolled out two years ago to analyze apps for malware, spyware, and Trojans. Security, mobility and enterprise level solutions have risen in demand in the recent past and will continue to do so. We at Rishabh Software will help your organization stay competitive. Our customized enterprise solutions will empower your organization to keep pace with the new and ever changing trends. Contact us today or Call us on 1-877-RISHABH (1-877-747-4224) to learn more about our service offerings and solutions.